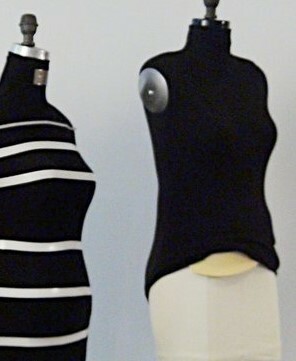 Studio Dress Forms for Fabulous Fittings!! REG, $427 USE PROMO CODE: CREATE! Fabulous Fit allows you to create a range of sizes and shapes on your dress form for any fitting project. Whether you’re a fashion designer, sewing hobbyist, or pattern-maker, our dress form mannequins empower you to design, produce, and show off your creativity! Get 10% off with Promo code: CREATE! Every Shape to Match Your Curves ! Get 10% off with Promo code:CREATE! How it Works...complete guide here. 3. 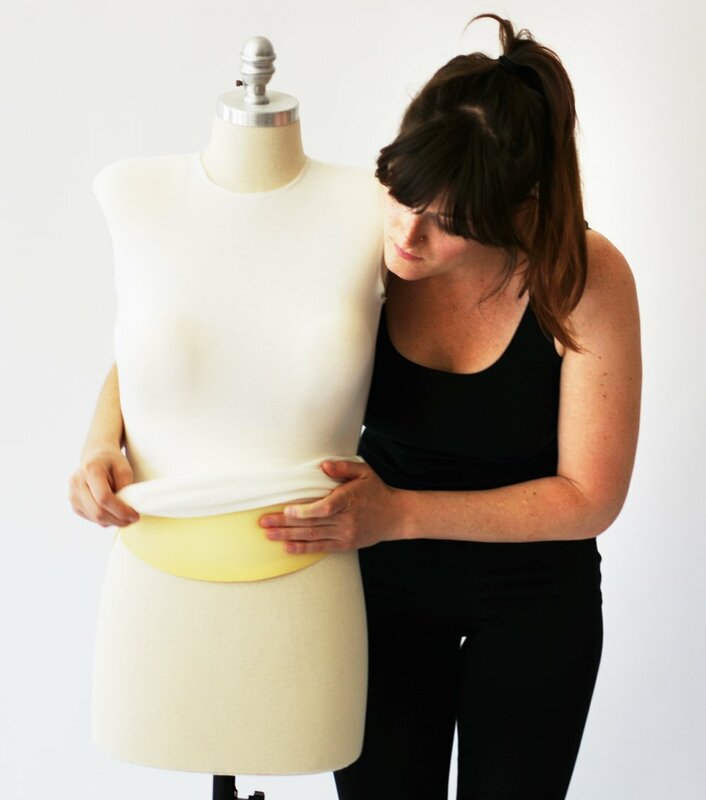 Tuck the STOMACH PAD under the cover and measure the vertical and horizontal positions on the dress form to match your body measurements; vertical and horizontal. CLICK HERE FOR HOW IT WORKS! 4. Zip the cover to mid back and tuck in the SIDE BACK PADS. The long contoured SIDE BACK PADS will give you a straighter torso, so you can match your vertical waist position. You can mark this with twill tape until you visually see your shape. 5. Zip the cover higher tucking in the BUST PADS, and SHOULDER PADS...STOPPING at each area to try something of your own on the dress form. Our Womens Professional Forms have been replaced by our Womens Studio Forms / Womens Forms which have proved to be, by far, everybody’s favorite.